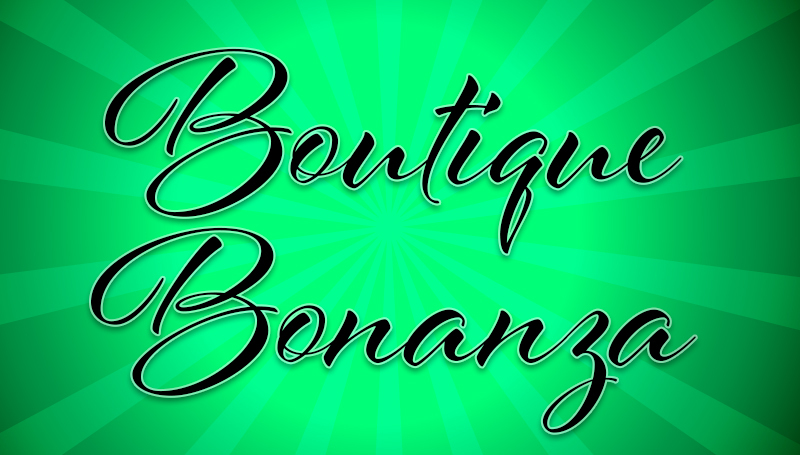 A variety of vendors will offer a festive day of shopping during the annual Boutique Bonanza, set for 10 a.m. to 4 p.m. Tuesday, Nov. 27, at Missouri Southern’s Ralph L. Gray Alumni Center. Vendors will include: AmyGriffDesigns, Annie Kate’s, B. Hayes Designs, Baskets by Cindy, Birchwood Barn, Colonial House, Her Saving Grace, Mercy Gift Shop, Mayra’s, Wreaths & More, Miss Daisy’s Attic, One of a Kind by Carol, Paparazzi $5 Accessories, Pink Rose Gift Shop, Repurpose Boutique and Walnut Springs Art Barn. The event is open to faculty, staff, students and the community.